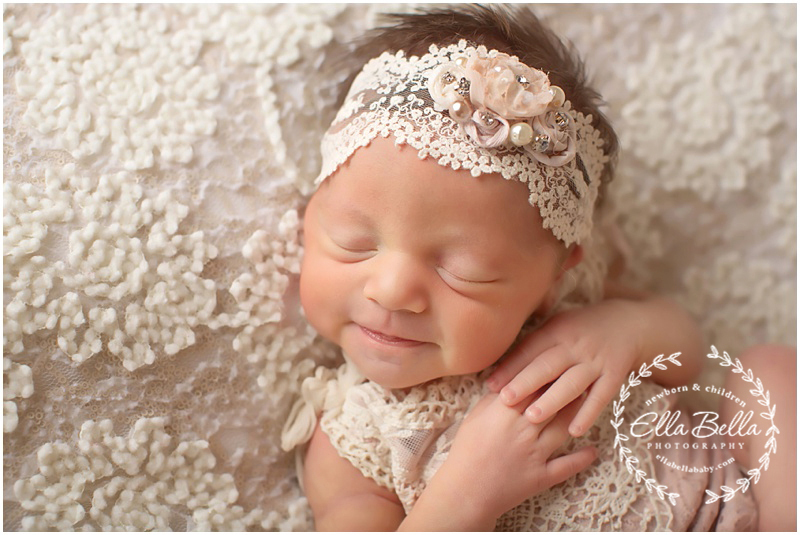 This precious baby girl came in for her newborn session at my San Antonio newborn studio! She has the sweetest calmest personality! 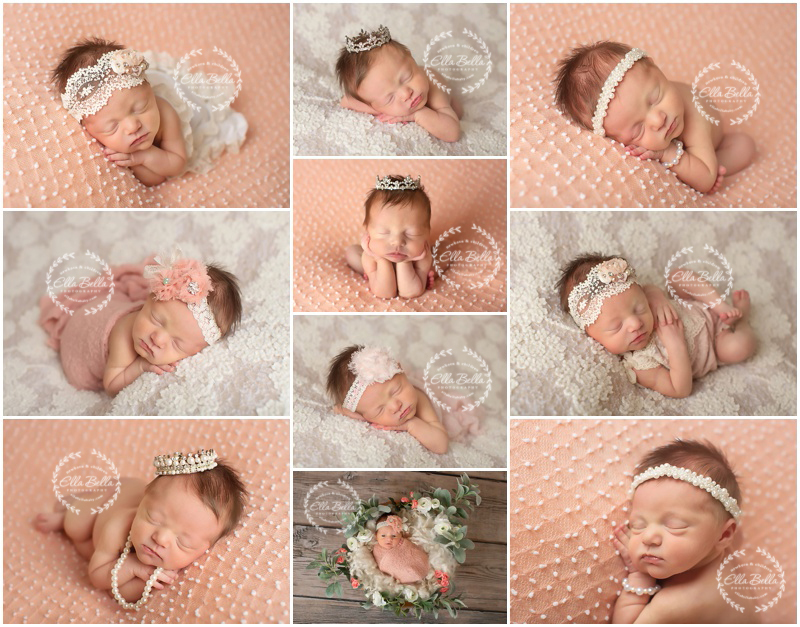 So many adorable newborn sneak peeks to share with you! Scheduling update! I am now booking newborn sessions for babies due June 2018 through December 2018 in both San Antonio & Austin!